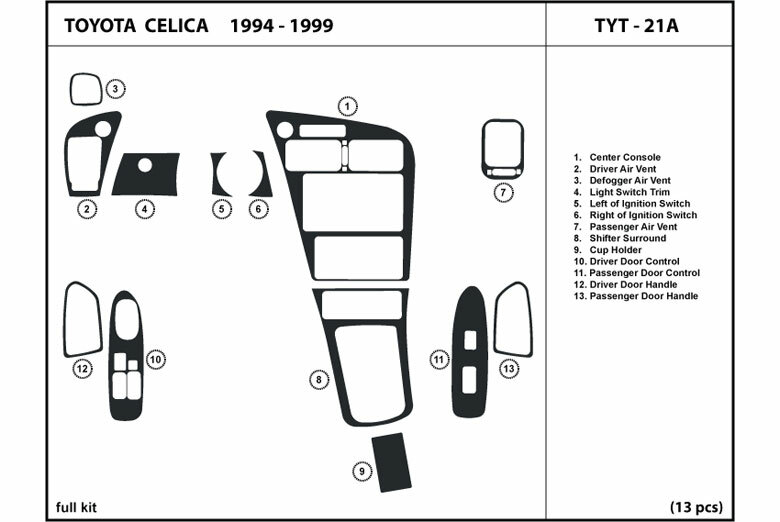 1999 Toyota Celica DL Dash Kits are a 3M backed polyurethane domed aftermarket interior upgrade. These kits have a factory match like finish, proudly manufactured in the USA and available in exotic wood trim or even genuine carbon fiber finishes. 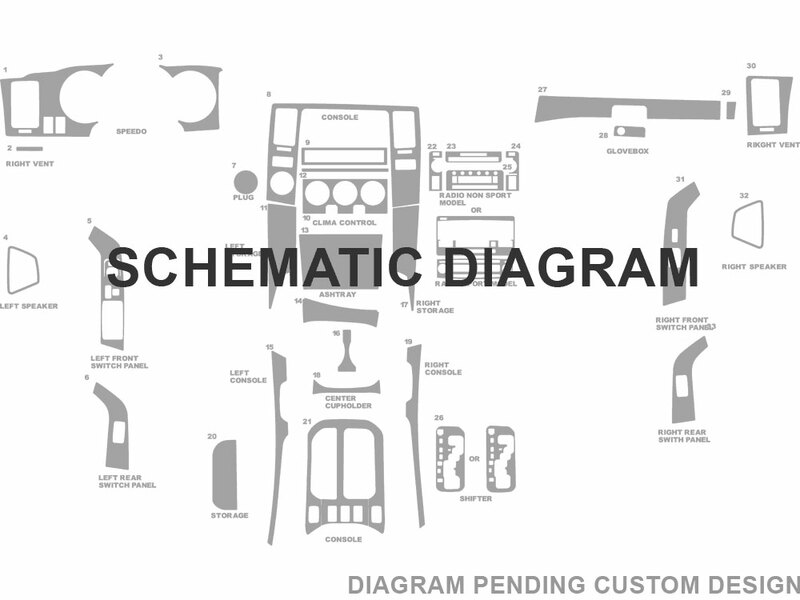 When you want a touch of luxury in your 1999 Toyota Celica cabin, then look no further then this interior dash kit package.